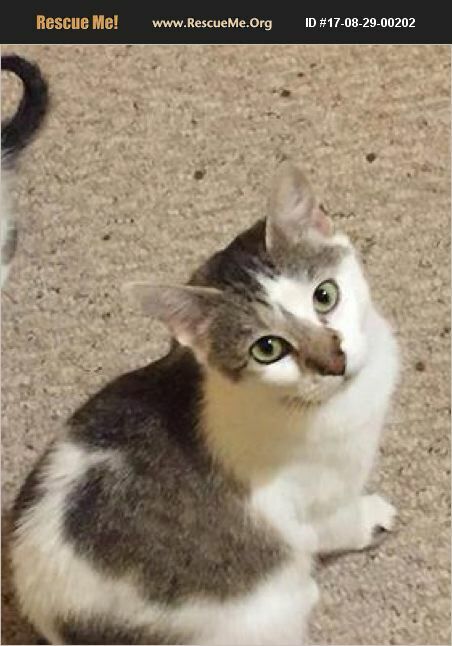 Lia is a sweet young female cat. She is three years old with pretty grey and white coloring. If you would like to meet Lia, please call 508-994-0220 or email Cricket13@comcast.net.